A couple of months ago, I was rushing through the grocery store with my preschooler and toddler. It hadn’t been an easy trip; they were whining and bickering, asking for every snack and sweet we passed. I had work deadlines on my mind, we were late for swimming class, and my phone kept buzzing with texts concerning an event I’d volunteered for. When my daughter Emma started shrieking and trying to climb out of the cart because I wouldn’t give her a Frozen sandwich box, I almost started crying too. In the checkout line, the kids charmed an elderly woman. She touched my arm. “Enjoy this time,” she said wisely. “It goes by so quickly.” I smiled back, of course, but inside I was calculating the months until we’d be past this particular stage. I felt differently that evening as I snuggled with my nearly 5-year-old son, Max, before saying good night. “You are the best mommy,” he said as he buried his face in my chest. “I love you.” I took in the scent of his just washed hair and tears sprang into my eyes. There would come a time, I suddenly realized, when Max would no longer want to snuggle with me. How did my baby get so big? I felt panicky at the thought that time was flying by so fast. I lay awake later that night wondering if there was anything my husband and I could do to slow down our lives. When I started researching, I learned that in recent years, a movement known as “slow parenting” has evolved. Loosely, slow parenting means no more rushing around physically and metaphorically, no more racing kids from soccer to violin to art class. Slow parenting cherishes quality over quantity, being in the moment, and making meaningful connections with your family. 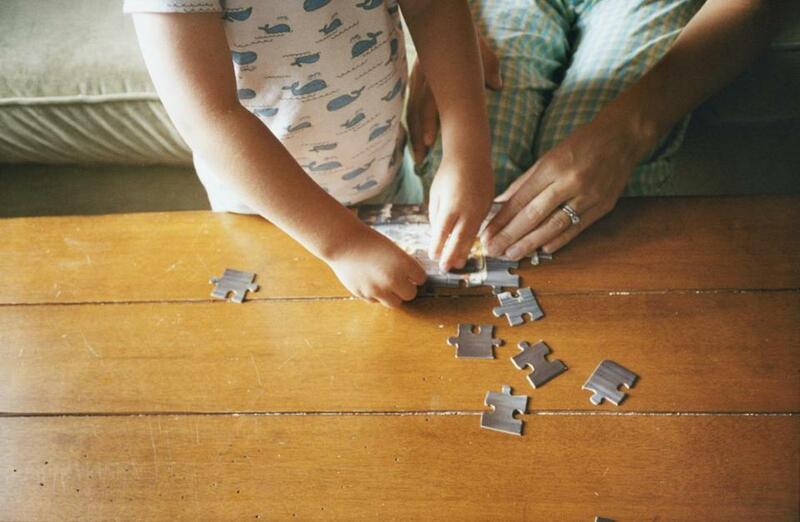 “Slowing down and connecting with each other is about being mindful of what you’re doing,” says Carrie Contey, cofounder of Slow Family Living, a series of classes, workshops, and talks that help families find ways to slow things down. What’s so bad about free-range parenting? 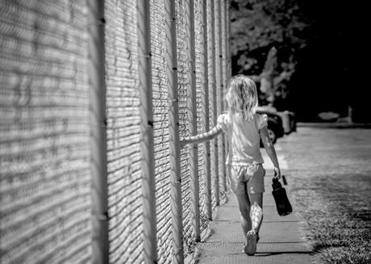 Looking at the controversy over child supervision — or lack of it. Contey, who has a doctorate in prenatal and perinatal psychology. is quick to point out that riding in the car between activities doesn’t count as family time. While it can seem daunting to change the way we’ve been doing things, John Duffy, a clinical psychologist and author of “The Available Parent,” says it’s actually quite simple to start. “Doing too many things is overwhelming for me. It’s overwhelming for my kids. I don’t want to do it all. It leaves me empty versus feeling fulfilled,” says Miller, a doula and childbirth educator who has three boys, ages 2, 4, and 7. Miller likens raising her kids to riding a roller coaster 13 hours a day. After a bout with mononucleosis a year ago, Meghan Naujoks, a mother of three kids, ages 4, 6, and 8, made a conscious effort to slow down her family’s life. “I was just trying to get through the day, going from one thing to the next. I wasn’t enjoying it; we didn’t have enough down time.” Now she and her husband have a rule that each child is allowed to play only one sport per season and they always eat dinner together. Doing too much can be draining on adults, but it can be debilitating for kids whose brains are still developing. Yet as children get older and start being independent, they really want to do more things, an experience familiar to Stephanie Feronti, a Falmouth mom of a 5-year-old and 9-year-old twins. Contey says to allow older children to sign up for what they want to do and see how it goes. After a month, if they seem exhausted cut out something. Slow parenting is organic, it’s ever-evolving — the only essential is that families carve out time to connect. • How do you keep your children away from bratty neighbors?